Whoever wins today please please put more into the space program and deep ocean research. Environmental programs, education and ending hunger. Fund the Solar Space power station and the Creation Water technologies program. Just a thought. My favorite astronaut is going up next week. Magnus. 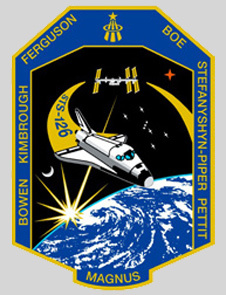 How cool is their STS-126 patch. I love the design. 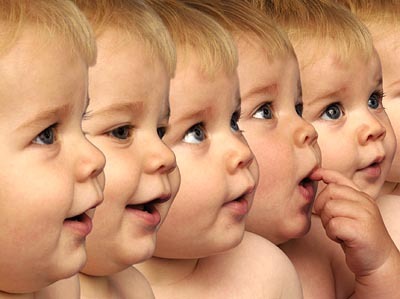 Oh and please stop the human/animal cloning thing – it is getting pretty creepy out there, cybrids ? I mean really – theraputic cloning is one thing – Island of Dr. Moreau is another. Baa. Okay but my eight little boys dont count. No animal products were used in the making of this future baseball team.